Here I am sharing and documenting how I carry out my benchmarks. Party this is for myself, as I often forget the process, or the exact commands. Some games are really easy to benchmark, others require shortcuts with parameters. I have the original CD + key of this game. 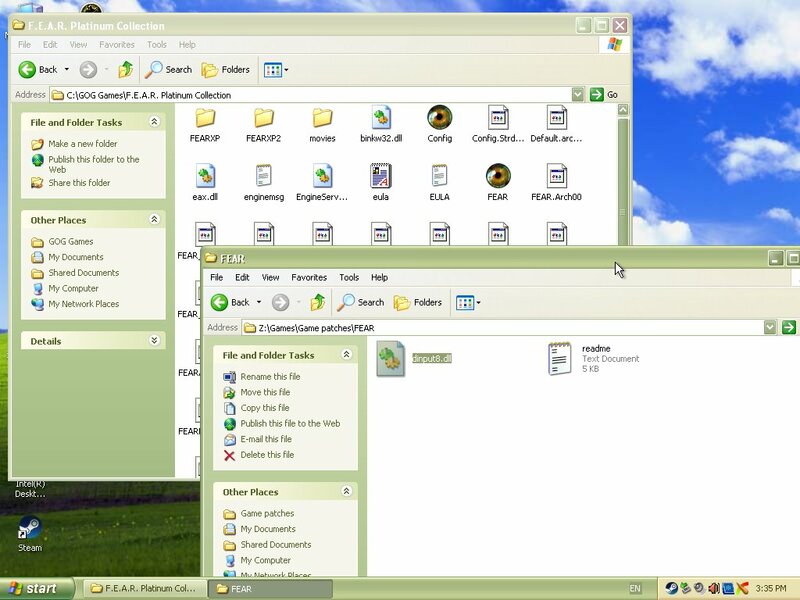 After installing it, I patch it with the patch below. Run the game once and set the details. 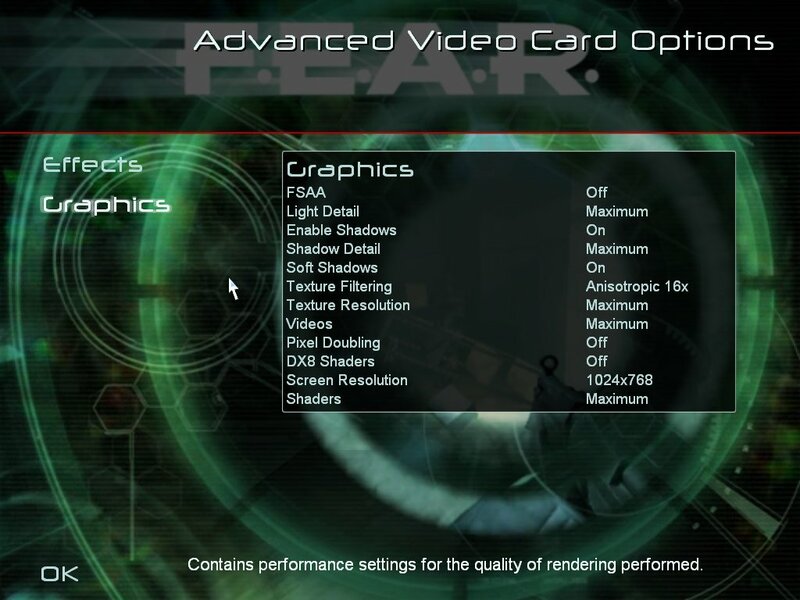 These are the ones I use, I also change the audio settings. I use the GOG version as it's DRM free. There is an issue with USB input devices, and to solve this copy the below DLL file into the game directory. Without this fix, the benchmark results will be lower, inconsistent and not comparable! 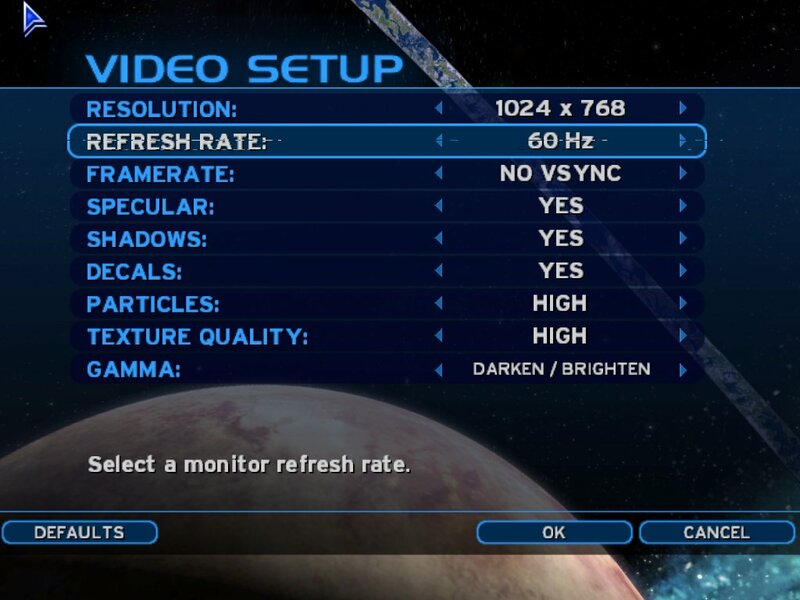 As for settings, set everything to maximum. The only change I do is set AA to off, as any level of AA will disable soft shadows. 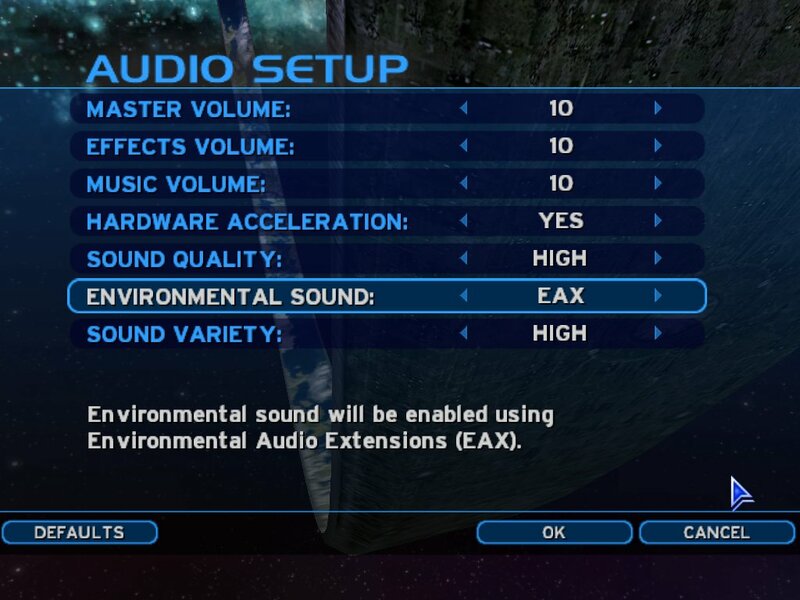 ​I also change the audio settings. 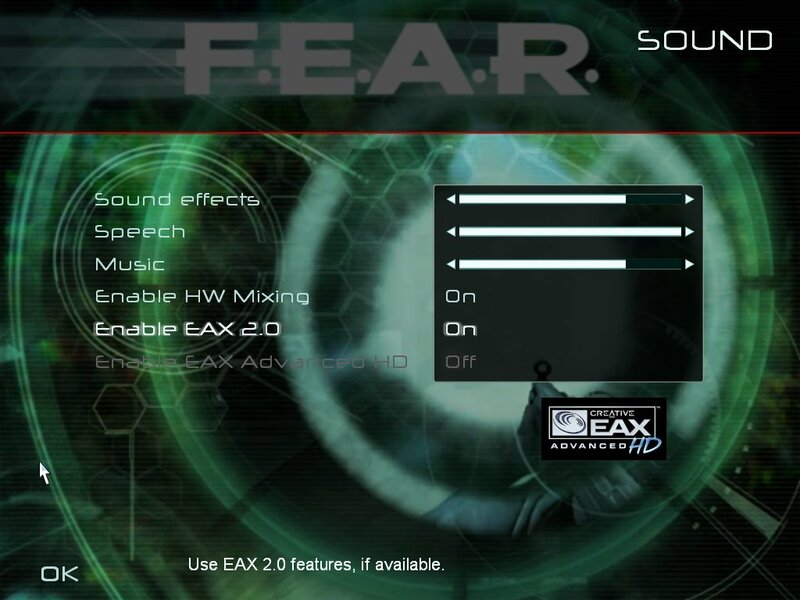 If you have a Sound Blaster card, you can also enable EAX. 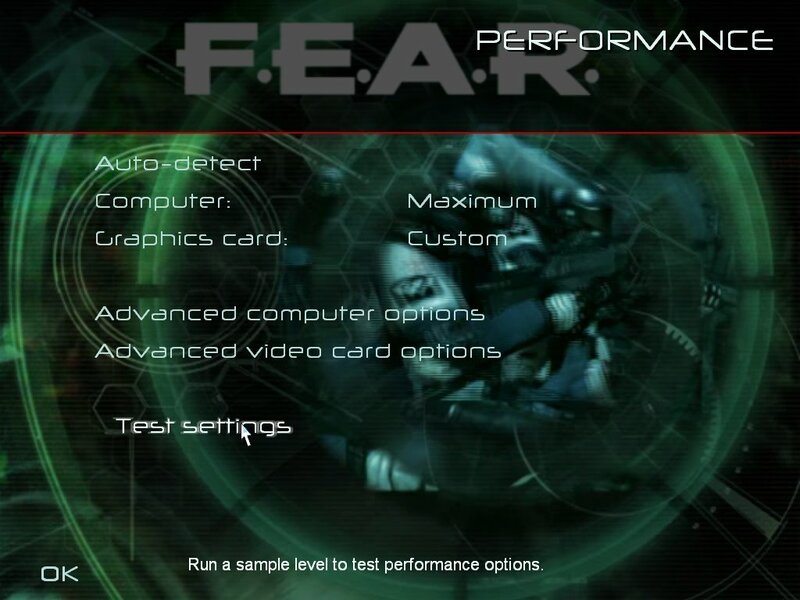 Start the benchmark by clicking on the Test Settings button.